The Foundation for Music Education is a national group dedicated to the support and advancement of music education. Each year, adjudicators listen to CD submissions from bands across the country to recognize a few in the Mark of Excellence/National Wind Band Honors Project. Judges from across the country listened to over 300 submissions this summer and recognized the best performing bands. 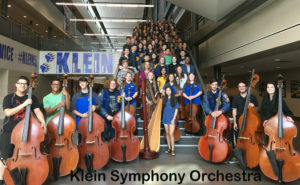 This year, Klein ISD has five national winners and two commended winners. 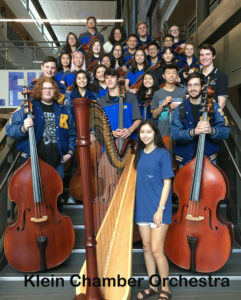 Congratulations to these and all our talented Klein ISD music and fine arts disciplines! Commended Winners, Class AA Middle School Band, Krimmel Intermediate Symphonic Band, Sharon Kalisek conductor, Ulrich Intermediate Wind Ensemble, Mike Rogers conductor.